The Kid Trax is a lightweight, comfortable and waterproof children's hiking shoe with EVA midsole. 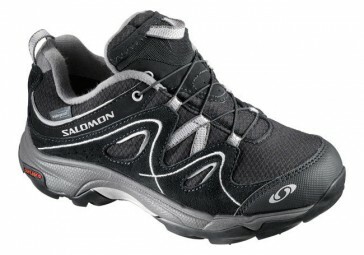 Salomon shoes should have a larger number ordered, because they would be smaller. If you have any problems with the correct size, please send us an e-mail!